The ARCH Study Team brings together a strong and experienced multidisciplinary collaboration with complementary disciplinary backgrounds. All members have previously productively collaborated with one or more of the others in the team. We encompass both relatively early career researchers with considerable directly relevant experience and growing reputations, along with established internationally-recognised experts in their respective fields. Meet the team below and click on the individual names to access their broader profiles. 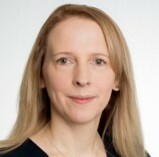 Principal Investigator: Dr Charis A Marwick, NHS Tayside and Population Health Sciences, University of Dundee (UoD). Clinician and Health Services Researcher in infectious diseases, with expertise in antimicrobial use, resistance and stewardship. Dr Marwick has overall responsibility for ARCH project management, design, conduct and delivery, and will lead Work Packages 1 and 4. 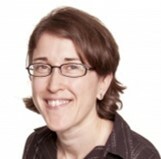 Co-Investigator: Dr Suzanne M Grant, Population Health Sciences, University of Dundee. Anthropologist with expertise in safety in healthcare organisations. 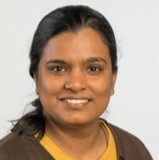 Dr Grant will lead Work Package 2, directly supervising and supporting the University of Dundee Research Fellow on ethnographic fieldwork design, delivery, analysis and reporting. 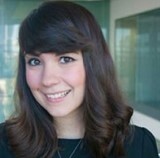 Co-Investigator: Dr Fabiana Lorencatto, Behavioural Science, Centre for Behaviour Change, University College London (UCL). Health Psychologist with expertise in designing and evaluating behaviour change interventions to improve clinical practice. Dr Lorencatto will lead Work Package 3 and aspects of Work Package 4, supervising the UCL and UoD Research Associates on behavioural fieldwork. 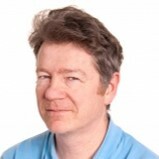 Co-Investigator: Professor Bruce Guthrie, NHS Fife and Population Health Sciences, University of Edinburgh. Practitioner and Health Services Researcher with internationally-recognised expertise in prescribing safety and complex interventions. Professor Guthrie will share responsibility for delivery of Work Packages 2 and 4, and support overall project management. 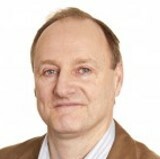 Co-Investigator: Professor Peter T Donnan, Population Health Sciences, University of Dundee. Director Dundee Epidemiology and Biostatistics Group and the Tayside Clinical Trials Unit. 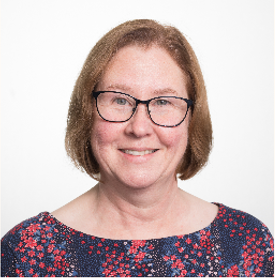 Professor Donnan will provide statistical and trial design expertise, sharing responsibility for delivery of Work Packages 1 and 4. 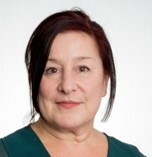 Co-Investigator: Professor Carmel Hughes, School of Pharmacy, Queen's University Belfast. Pharmacist and international research leader in care home prescribing and interventions. Professor Hughes will contribute relevant experience and expertise to the design, conduct and completion of the entire research project. 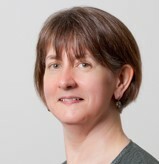 Research Fellow: Dr Jane Dickson, Population Health Sciences, University of Dundee. Anthropologist with considerable experience of healthcare ethnography in multiple settings. Dr Dickson will deliver the ethnography on Work Package 2, and the psychology interviews on Work Package 3. 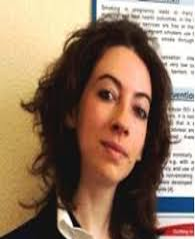 Research Associate: Dr Aleksandra Herbec, Behavioural Science, Centre for Behaviour Change, University College London. Psychologist and behavioural scientist with experience in mixed-methods research and application of theory to the design and evaluation of complex behaviour change interventions. Dr Herbec will work on Work Packages 3 and 4. 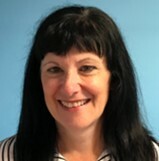 Project Partner: Dr Jacqueline Sneddon, Pharmacist and Project Lead for the Scottish Antimicrobial Prescribing Group (SAPG). SAPG leads and coordinates the national stewardship agenda, is part of Healthcare Improvement Scotland, and works closely with NHS Education for Scotland (NES), NHS National Services Scotland (NSS) and Public Health England.